Traveling is all about feeling inspired, making discoveries and collecting unforgettable memories. And all of that begins with doing a bit of research into your destination! Are you ready to discover a couple of facts about Karasjok? 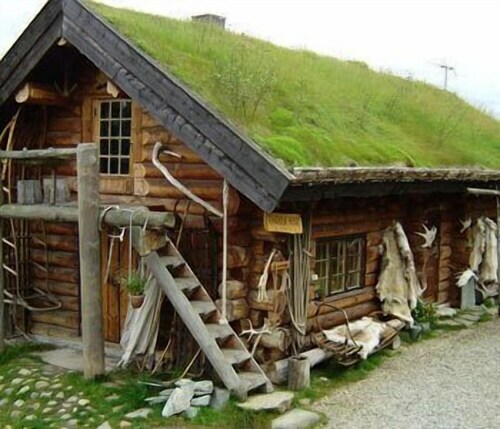 Located in Finnmark, this town is close to some interesting areas like Karigasniemi, which is 10 miles (16 kilometers) away. Securing a hotel and airfare package via Travelocity is the easiest way to save cash on your Karasjok adventure. On top of that, you can select from at least 400 airlines and 665,000 accommodation options. From airfares and accommodations to car rentals and experiences, you've got the added security of 24/7 personal assistance with our Customer 1st Guarantee. Found a better deal elsewhere? We'll match the price and give you back the difference^. You've got the option to alter your travel plans with no extra fees from us. Do you know what that means? You've got nothing to stress about! And as long as you get in fast, many accommodations won't charge you either^. You'll need to book early if you're eager to stay as close as you can to Karasjok. The Scandic Karasjok is the only listed property within a short commute of the center. Where do you fly into for Karasjok? Touching down at Banak Airport (LKL)? Once you jump off the plane, the heart of Karasjok is approximately 45 miles (72 kilometers) south away. Call for a cab and take a deep breath — your getaway has just begun! Can I rent a car in Karasjok? Forget the hassle of trains and expensive cabs. If you hope to do some serious exploring in Karasjok, you ought to grab some wheels via Travelocity. We make it so easy that you'll be creating your driving playlist in no time! For a day of food, education and souvenirs, make time for Sapmi Park. It's got an exciting array of interactive experiences and adventures to suit the entire family! Want some more ideas? Take in the exhibits at Boble Glasshytte. If something catches your eye, chat to the attendant and hear about the artist who created it. And there's more. Eager to learn the everyday details of human history? Gain an interesting insight into past human behavior and societies at Sámi National Museum. There's no shortage of things to do in Inari, a great destination situated 55 miles (89 kilometers) away from Karasjok. The Siida and Pielpajarvi Wilderness Church are some of the notable attractions here. But Inari Church is worthy of seeing too. 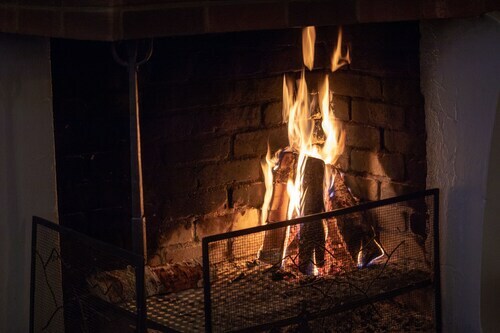 Situated in a rural location, this hotel is within a 5-minute walk of Sapmi Park and Boble Glasshytte. 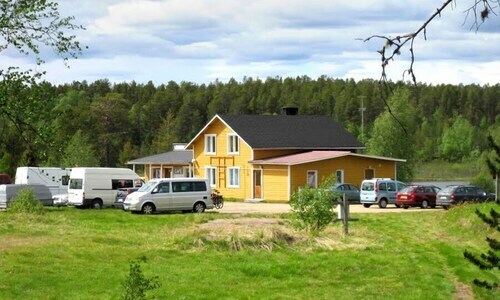 Situated in Karasjok, this guesthouse is 4.2 mi (6.7 km) from Boble Glasshytte and 4.4 mi (7 km) from Sapmi Park. 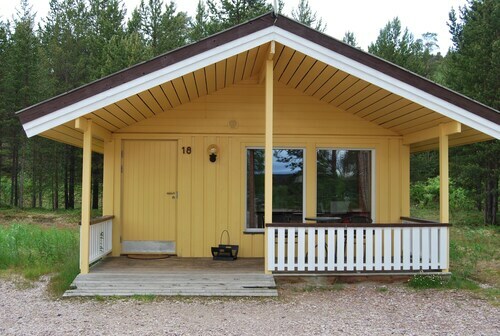 Situated in Karasjok, this campground is within 1 mi (2 km) of Boble Glasshytte and Sapmi Park. Situated in a rural location, this lodge is 15.7 mi (25.3 km) from Alta Rock Carvings. Situated in Inari, this cottage is 0.1 mi (0.1 km) from Lemmenjoki National Park and 4.6 mi (7.4 km) from Lake Menesjarvi. Sámi Museum and Siida are also within 32 mi (52 km).